« Enjoy Eye-Opening Historic Town Walks With Alnwick’s Heritage Heroes! The Angel of Corbridge will be living up to its reputation of upholding Northumbrian tradition and hospitality, when it does it at its best for Northumberland Day 2018, with hours of activities to celebrate the county day on May 27. 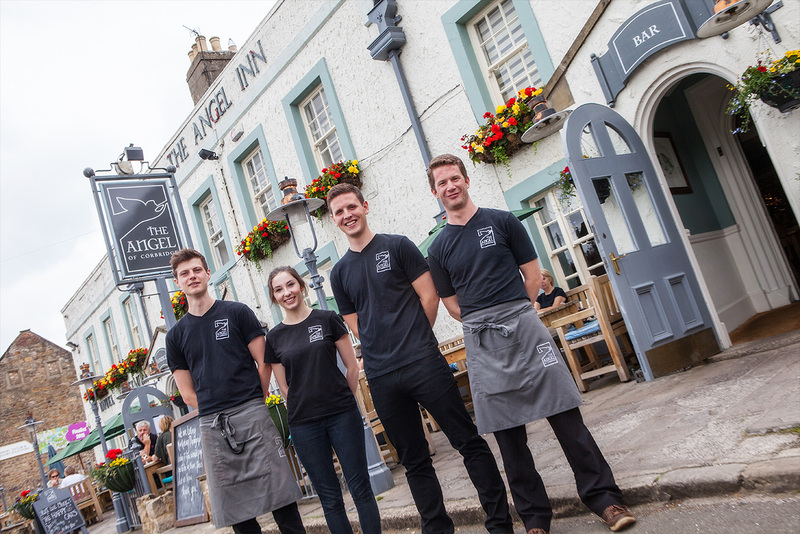 From 12 noon – 6pm – The Angel of Corbridge will be serving a Northumberland Sunday lunch menu in its Bar, based on Northumberland produce. There will also be a traditional Northumbrian Sunday lunch served in the Barn Restaurant at the venue, with this being based 100% on local produce sourced from nearby farms and suppliers. Diners can eat the local landscape in this way between 12pm and 8pm and are advised to reserve a table as soon as possible. From 8pm, the Bar will be the hub for those wishing to enjoy music from a local band, whilst supping their choice of a range of Northumbrian ales all priced at £3 per pint. 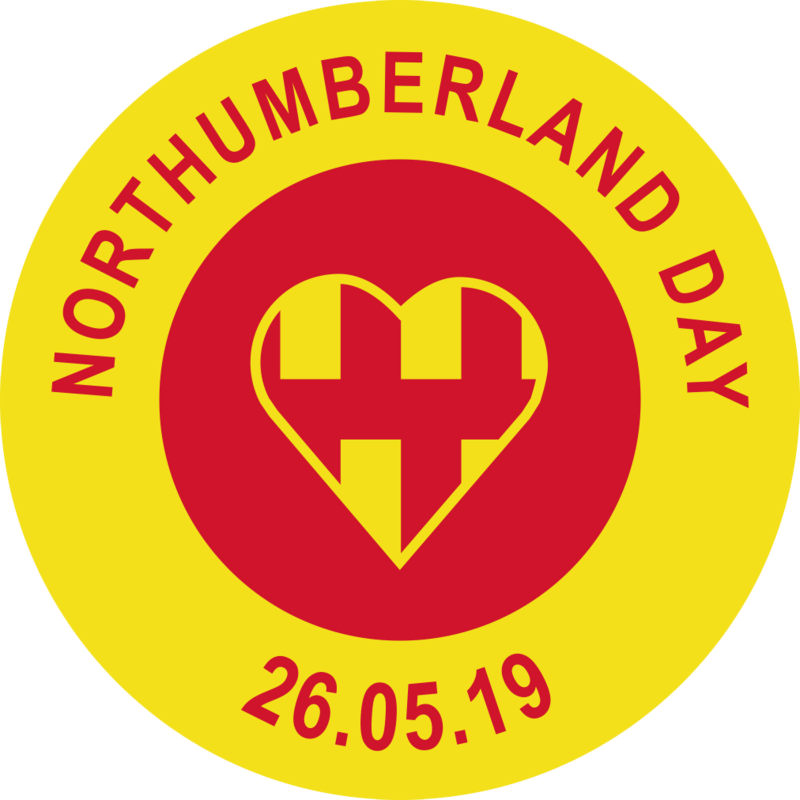 The Private Dining Room – The Angel’s Table – will stage its own special activity for Northumberland Day between 6pm and 7pm. Local historian and friend to the venue, David Waugh, will tell the story of The Angel, including some extremely surprising facts and links to Corbridge and Northumberland. This will be followed by an opportunity to ask questions, whilst enjoying some delicious nibbles. Again, anyone wishing to listen to David should let The Angel team know, so that they can cater for them.